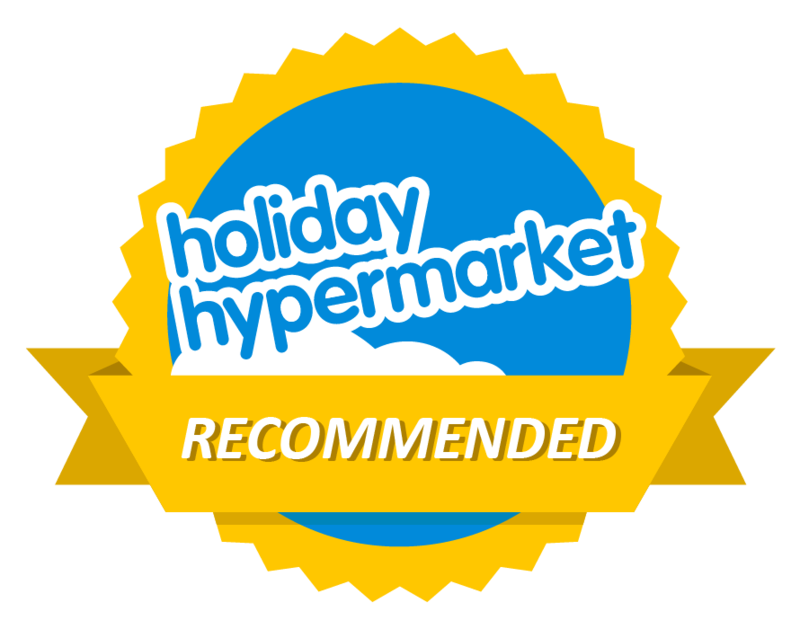 Our Ibiza recommendations is a quick look guide to the places/people/activities we have been on and blogged about which we think others would love to. It also contains helpful advice and travel articles. 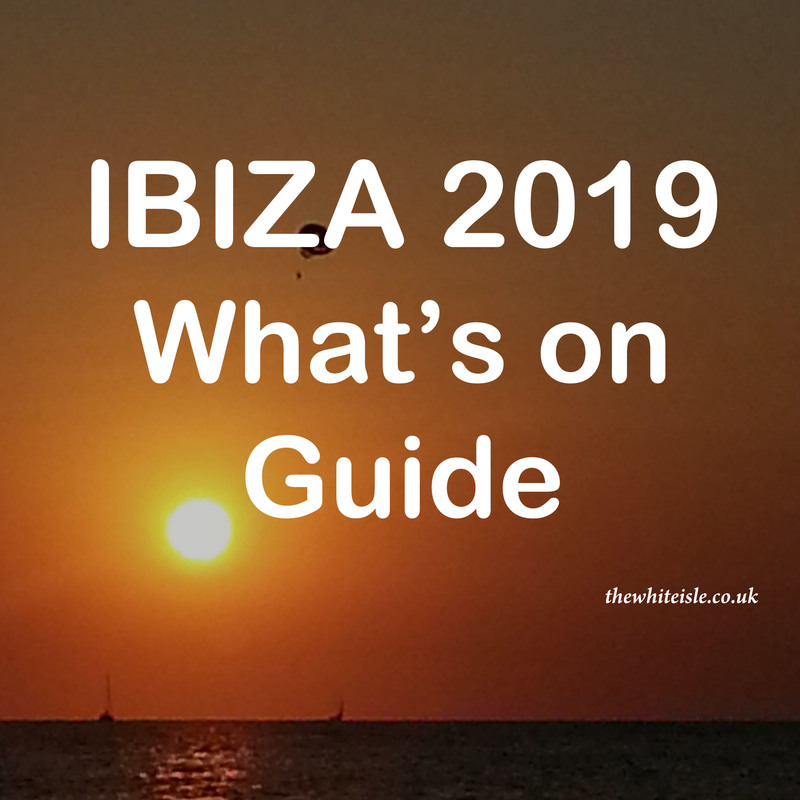 It is by no means a comprehencive list of places to go things to see but gives you a general idea of whats on offer across Ibiza. Accommodation for workers the Apolo in San Antonio Bay. Hostal Marino San Antonio suitable for singles, couples and young families. Affordable style and luxury at the Beach Star Ibiza adults only studios and apartments. The beaches around San Antonio, those a stones throw from your bed. Beaches a little further from San Antonio, not so close but more beautiful. Ibiza beaches from the air, a great way to see what the beaches are like. Chilli Pepper Charters San Antonio, twice daily, chilled relaxed and suitable for all. Water taxi’s and ferries from San Antonio, the best way to get the the beach, by boat. Are you ever too old to go clubbing in Ibiza?, our thoughts. Ibiza Clubbing Calendar, find out what’s on when and where. Ibiza club tickets guide, all you need to know. Ibiza boat Party Calendar, what, where, when. 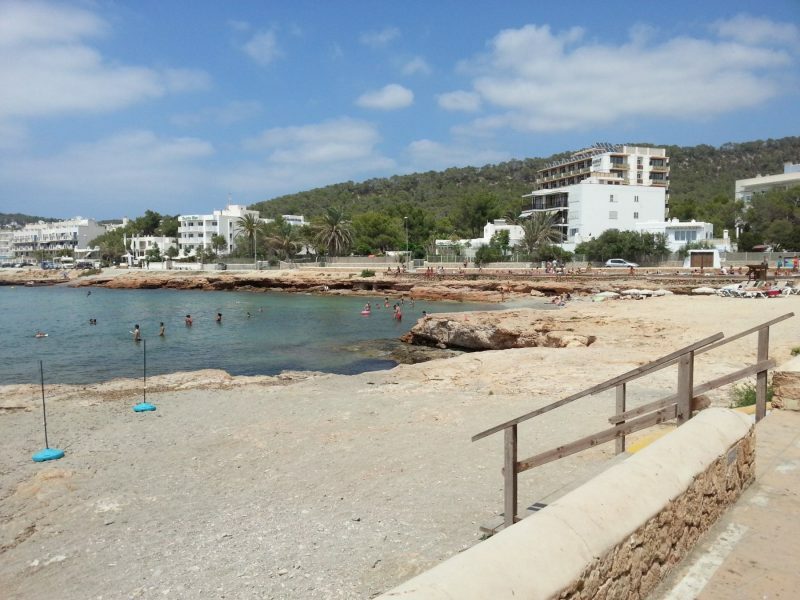 Ibiza Venue Guide, what you need to know. The disco bus – the only way to travel to the super clubs. Essential Clubbing app when in Ibiza, know what’s on where. A middle aged guide to the West End, it’s not quite what you would expect. Shenanigans Ibiza, one bar not to miss for a great craic. An evening walk around Dalt Vila Ibiza Town, somewhere to explore. A cultured walk around San Antonio, a surprise round ever corner. A walk along the promenade San Antonio Ibiza. Huge Street Art in San Antonio, Ibiza, what, why and who. The Egg San Antonio Ibiza, the landmark everyone knows. Our interview with Joe from The Fish Ibiza, an all year round workers bar. Our interview with Amanda Hamilton, an Ibiza worker. Our interview with Clara da Costa, DJ and Ibiza resident. Our Interview with James Regal producer and host of Ibiza Unheard podcasts. Our interview with Wayne Lineker, business owner and champion of San Antonio. Our interview with Adam Craft veteran worker in San Antonio, Help hints and tips. Our interview with Sofia of Chilli Pepper Charters, the best boat trip in Ibiza. Our interview with Jo from the Highlander, the Scottish bar in the West End. Our interview with Dj Ed Knowles on his first season in Ibiza. Our interview with Tony and Becky from Tapas Ibiza San Antonio. Tapas Ibiza San Antonio, delicious food in a beautiful setting. Relish Restaurant and Lounge Bar, In San Antonio Bay. Ibiza Rocks Bar San Antonio, great food great value. Pennsylvania Burger a true gem of San Antonio Ibiza. Eat Well for Less in Ibiza – Menu Del Dia App. The 1 euro breakfast in San Antonio Ibiza perfect for the morning after. Healthy eating at The Skinny Kitchen, keep you beach body when in Ibiza. Aguamar Water Park Playa d’en Bossa Ibiza, a great day out for all ages. Aquarium Cap Blanc San Antonio, learn about the marine life of Ibiza. The Magic of Sunset at Es Vedra, simply breathtaking. Quad Bike Tour from San Antonio Ibiza, a great afternoon adventure. Ocean Mania San Antonio Ibiza Inflatable assault course on water. The Oldest and Biggest Hippy Market in Ibiza, a shoppers paradise. Parasailing San Antonio, float high above the bay. Surf Lounge Ibiza, learn to ride the wave. Paddle Boarding with SUP Boats Ibiza easier than you may think. The Sunset strip San Antonio, one of the most beautiful sunsets in the world. Twister Jet San Antonio Ibiza, a roller coaster on water. Things to do with kids in San Antonio, plenty to entertain the small ones. Things to do with teenagers in Ibiza, there is plenty to keep them occupied. Summer 2018 direct flights A handy guide to summer flights to Ibiza. Travelling via Palma to get to Ibiza, can save you a fair amount of Euros. The rise of incidents on flights to Ibiza, a worrying trend. Jobs in Ibiza, current job vacancies available in Ibiza. Working in Ibiza what you need to know, our guide to seasonal work in Ibiza. The 5 best websites for Ibiza For planning your trip or already on the island. Where to watch football in San Antonio Ibiza, don’t miss out on your teams goals. The language of Ibiza, what you need to know before arriving. Cafe del Mar Airport Lounge, time for one last set before you leave Ibiza. Thomas Green British Supermarket everything to make Ibiza feel home from home. Our top reasons to visit Ibiza, why we love Ibiza so much and you will too. Top tips for saving money in Ibiza, save a few euros with our handy guide. Is San Antonio, suitable for the middle aged? One of the most asked questions we get. Wifi and Mobile Phones in Ibiza all you need to know.